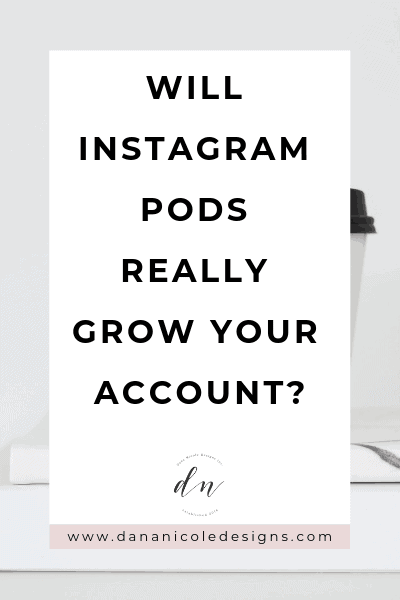 Whether you’ve been working to grow your Instagram account for a while or whether you are just starting, you might have heard the term “Instagram pods” at some point, and have probably wondered if they are going to help you grow your account. Today we’re going to talk about Instagram pods in depth and I’m doing to give you my fact-backed opinion on whether or not I think Instagram pods are good or bad for your account. If you aren’t familiar with what Instagram pods are, let me catch you up real quick. 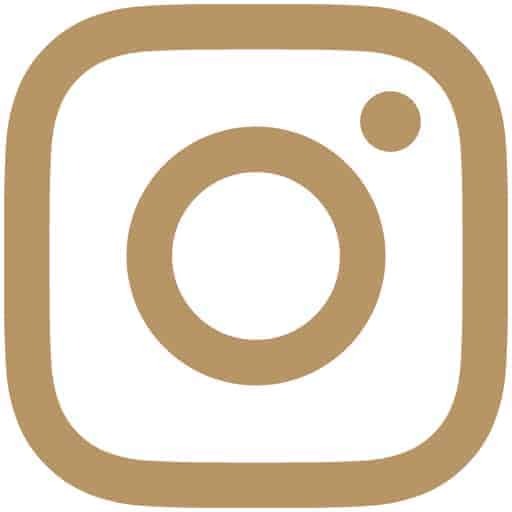 An Instagram pod is a group of Instagram users, who are usually in a similar niche (i.e. fashion bloggers, makers and creators, food bloggers, etc.) who agree to comment and engage with one another’s content. Usually, Instagram pods are formed over Instagram direct message (DM) groups, and whenever someone posts something new to their feed, they will send a message to the group to let them know that they have recently posted. All the members in the group will then go and like and/or comment on their latest post. While this can be done manually through DM’s, Instagram pods also exist on another level outside of the app where hundreds or even thousands of bloggers will group together to like one another’s photos. This is usually done through third-party software and is considered blackhat in the world of Instagram. Why Do People Use Instagram Pods? The primary use of Instagram pods was to try and beat the algorithm. Prior to Instagram telling us how the algorithm works (more on that later), users speculated that Instagram would show posts to more people if they recieved comments and likes within minutes of posting. And if their content could be seen by more people, it would be easier to grow their accounts. Therefore, if you were in an Instagram pod and were able to secure several comments from your pod members on a new post, the idea was that you’d be able to “trick” the algorithm into thinking your content was well-recieved by your audience so that it would be shown to more people. Another reason that people use Instagram pods is so they can inflate their engagement metrics so they are more appealing to work with brands. Instagram pods aren’t hard to find if you know where to look. But if you don’t know where to look, you likely won’t find them. 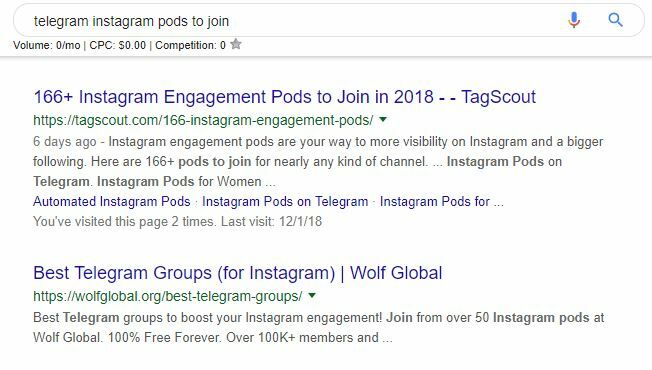 The easiest place to start finding Instagram pods is by joining Facebook groups specifically for influencers and bloggers. 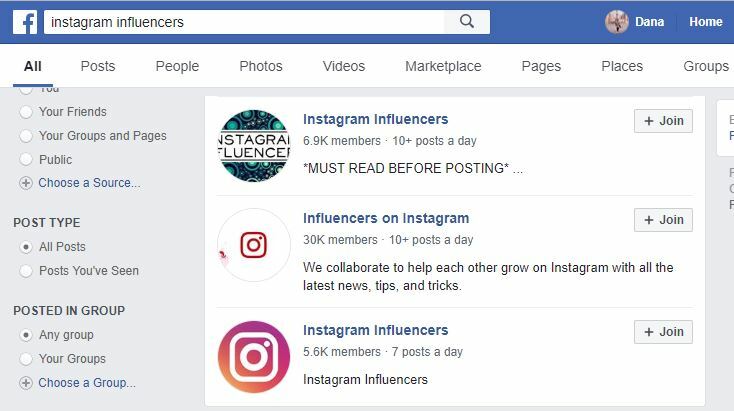 If you head into Facebook and search for “Instagram Influencers” you’ll be able to pull up several groups with over 10,000 members to join. You can likely find Instagram pods to join within these groups by simply asking or by monitoring the posts to the wall. Telegram is an encrypted message software where many Instagram pods “hang out”. If you Google “Instagram telegram pods” you’ll be able to pull up lists of different Instagram pods that you can join. To try and understand if Instagram pods work, let’s first look at how Instagram decides where to put your content in the feed. Interest: Instagram will determine how much it thinks you will care about a post based upon what you have previously liked. It tries to show you similar content in your feed. 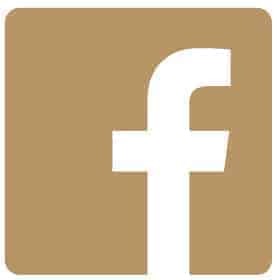 Recency: Posts that were more recently posted will have higher priority in the feed as opposed to ones that are older. This helps show posts more chronologically while still personalizing each home feed. Relationship: Instagram takes into account the relationship you have with the poster. If you are constantly interacting with one another, you’ll see each other’s content more often. Frequency: If you open the app and check your feed a lot, Instagram will be able to show you a greater variety of content. If you don’t check it as much, it will try to show you what it deems most relevant to you. Following: If you follow more people, you may see less content from each user individually as Instagram will have more content to choose from to show you. Usage: How long you spend browsing on Instagram will also determine if you are shown what Instagram deems as relevant. If you spend more time browsing, Instagram will have more content it can show you. Knowing these ranking factors will help us understand why Instagram pods aren’t going to be effective going forward. First, in many of the ranking factors above, Instagram puts a priority to show you content that it feels you are going to like based upon what you have interacted with in the past. Because Instagram’s algorithm is designed to show people content from what they have engaged with in the past, adding forced engagement to your own posts (from Instagram pods) isn’t going to show your content to more people. Instagram isn’t taking the level of engagement your content gets into consideration to show it to more people, based upon the six key ranking factors they have told us above. By participating in Instagram pods, you are just sending the message to Instagram that you and the rest of the users within the pod really like each other’s content, so you are likely going to be seeing one another’s content all the time. That’s not much help, is it? Should You Join an Instagram Pod? Now that you know enough about Instagram pods the real question is: should you join an Instagram pod? In my honest opinion, I don’t think Instagram pods are going to help you out. First, any engagement you receive from Instagram pods isn’t authentic and if you plan to work with brands, Instagram pods are deceptive. Not to mention, brands are fully aware of Instagram pods and will be able to recognize if you are taking part of them as most of your comments will come from the same people over and over again. 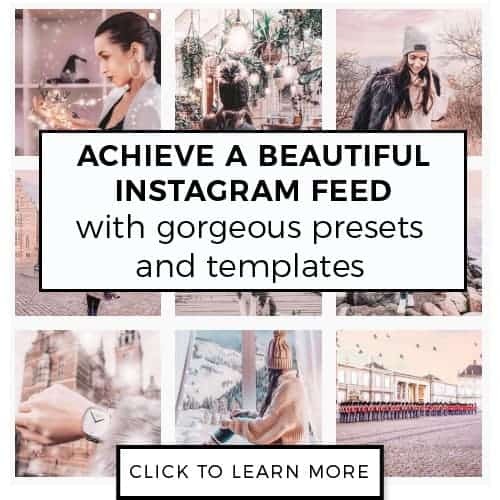 How to Get Your Instagram Photos Seen By Thousands: Use my tiny hack to help get incredible exposure to your Instagram account! How to Get Paid to Post on Instagram: 5 easy steps that will help you begin to make money from your Instagram account. 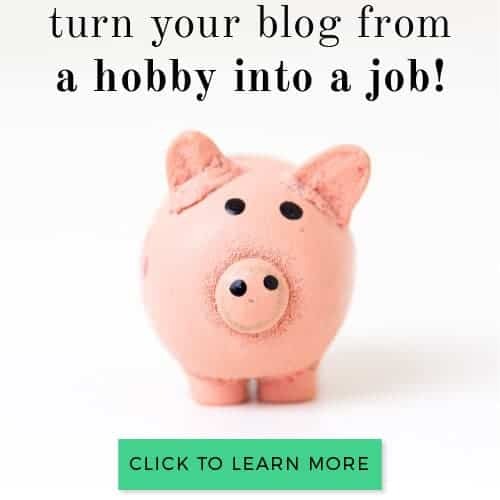 How to Start a Blog on Instagram: You can start a blog without having a website by using your Instagram – learn how here! Certain technology exists to crawl your feed to see if you are participating in Instagram pods. Second, because we know that Instagram focuses heavily on the relationships among its users, building up fake engagement isn’t going to help as much as we once thought. Remember when I said the whole purpose of Instagram pods was to beat the algorithm? That’s not the case anymore. Have I been part of an Instagram pod before? Yes, I actually have! And I learned a lot about being in it, but the one thing that I found was that it didn’t help as much as all the Instagram-guru’s out there were saying it would. Not only that, I didn’t feel right using my engagement rate on my media kit when I knew it wasn’t accurate. Instead, I’ve focused on being more intentional with the content I am posting. I only post content that I really think my audience will want to see, even if it means I don’t post every day. I also focus on relationships on and off the app by writing blog content, checking in with my email list once a week and running my Facebook group. Many of my followers on Instagram are readers of my blog, and by focusing on building my relationship with my audience, it benefits my Instagram since my readers and my social media followers overlap quite a bit! Doing this has helped grow my engagement on Instagram without having to rely on Instagram pods or any other blackhat tactics. Instagram pods are an outdated method of growing your account. While they might have worked at one point, they aren’t helpful in building real and authentic relationships which is one of Instagram’s main focuses. Hey there! 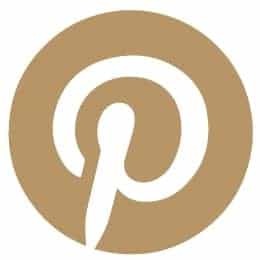 If you liked this post, I’d love a social share! Sharing my content helps me continue to research and write content that will help people like you out!